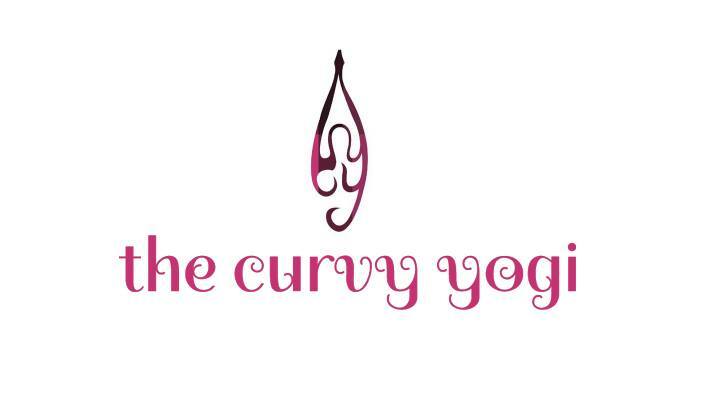 Luvena Rangel - Founder of the The Curvy Yogi​ will be steering this informative and interactive session on Yoga and well being. 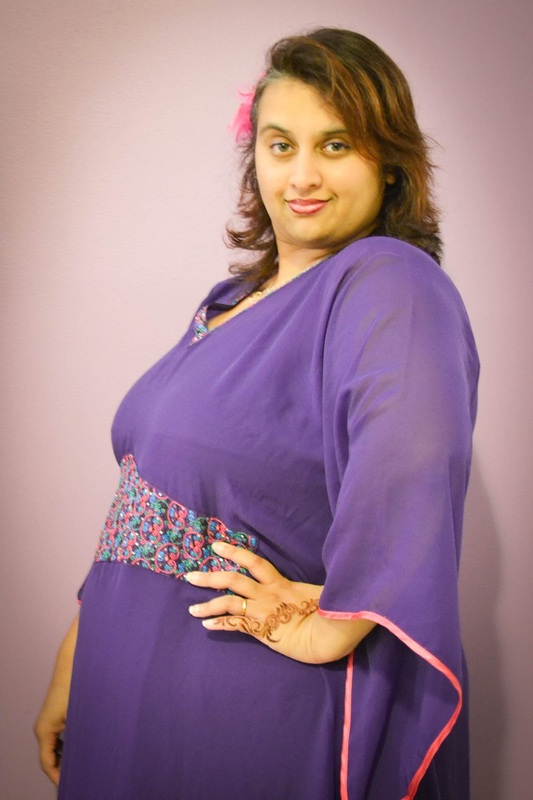 This workshop is for women of all sizes and shapes. 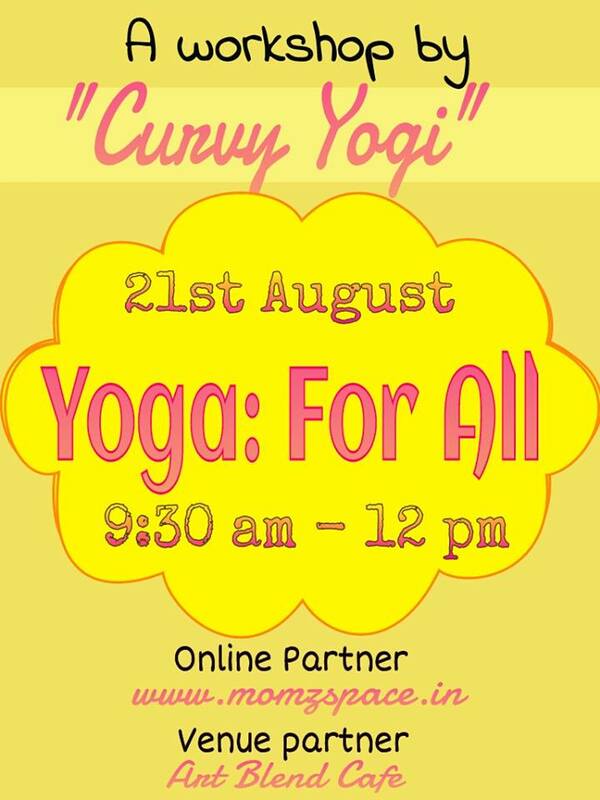 The basic idea of this workshop is that Yoga is meant for all, irrespective to your shape and size. Yoga for well-being and healthy lifestyle and not just FAD. Agenda: The session will be kick-started with Myth Busters for Yoga and common mistakes a layman does when beginning the Yoga Practice. This workshop includes Q&A session too, where participants can ask their doubts. 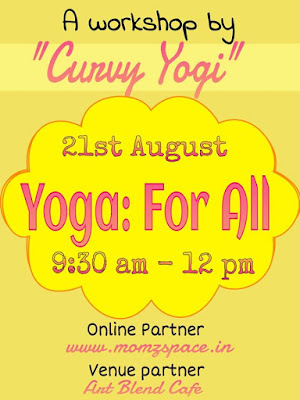 The session would end with few beginners easy yoga postures for all and later followed by healthy treat. 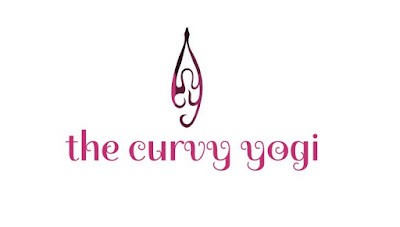 The Curvy Yogi is a custom themed program offering wellness for all body types through yoga, meditation, ayurveda and other mind-body techniques. In an age where society if finally accepting body image the way we are, it is high time to have the tools and resources within the fitness industry catering toward this group of individuals seeking to reach those ideals. After a personal journey spanning many years struggling to manage weight, shaking self-confidence, hypothyroidism and musculo-skeletal concerns, Luvena Rangel, founder of The Curvy Yogi, took up a holistic approach to her wellness. As a certified Holistic Health Practitioner and a Certified Instructor in Meditation & Ayurveda from Deepak Chopra's Center for Wellbeing, she took charge of her own health and make remarkable recovery from her health limitations. (Note: Luvena had been diagnosed with hypothyroidism and was taking synthetic hormone replacement at very high doses for the 13 years before switching to homeopathy for a year). Wellness and practice yoga comfortably with no inhibitions, shyness, shame of fear. Here you will learn techniques to strengthen your mind, body, emotions and spirit. You will not only learn techniques that will build and enhance your yoga practice, but also soak in values and teachings that you will take away from the mat and into your daily lives.